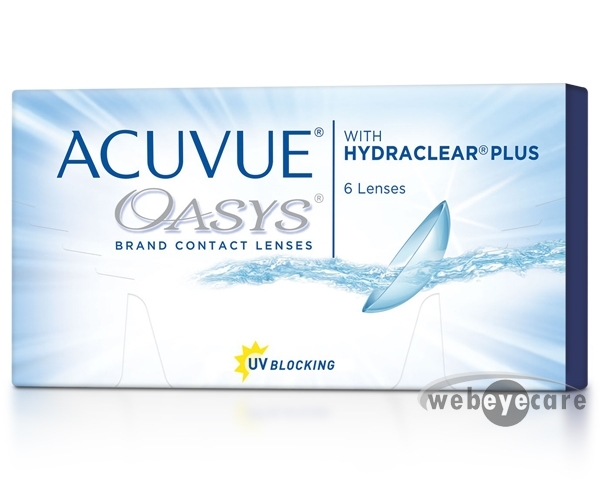 Frequency 55 Aspheric Contact Lenses are designed to provide the maximum amount of visual quality possible, while still enjoying excellent comfort. 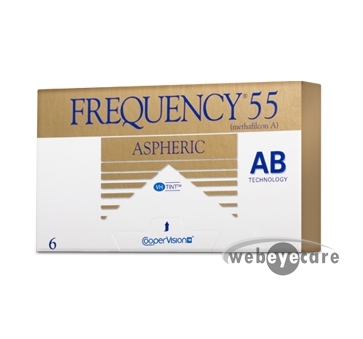 Frequency 55 Aspheric lenses are a monthly disposable replacement lens. 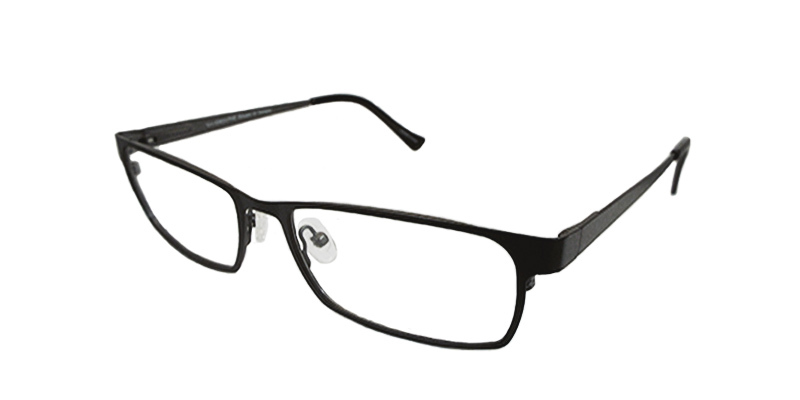 Product arrived in a timely manner DURING the holiday shopping season. Good experience shopping here. I received my order within a few days great price!